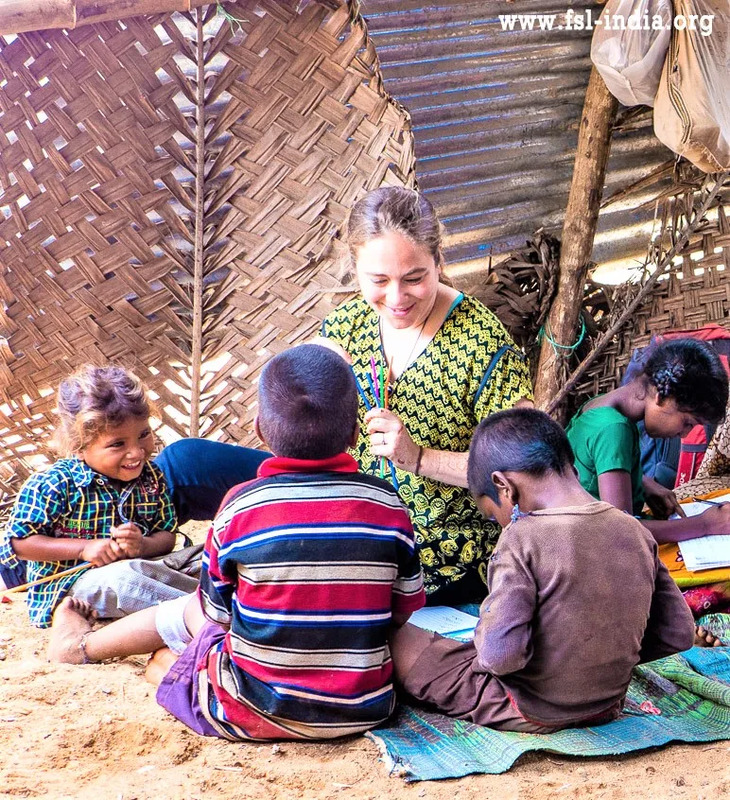 I dette projekt vil du deltage i arbejdet med at give Indiens fattige børn grundlæggende uddannelse og motivere forældrene til at sende dem i skole. Migration in India is a huge problem. 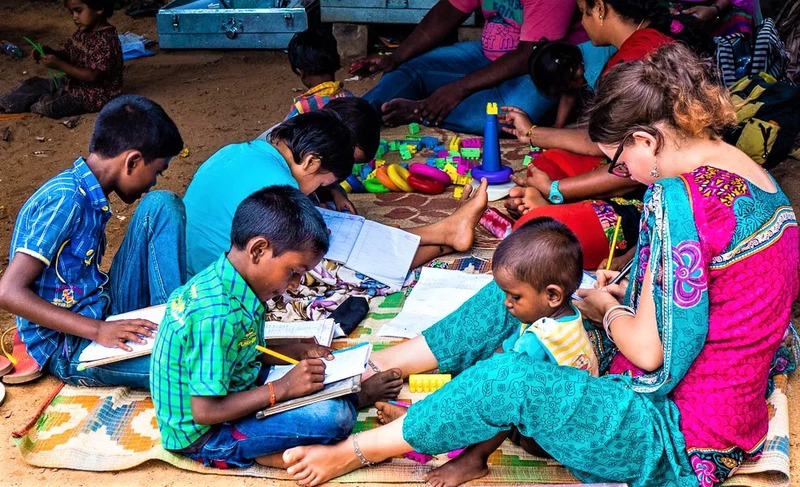 The children of the migrant labourers often don’t have the opportunity to attend a government school, because they have to take care of their younger siblings, while the parents are working. The focus of this project is to give these migrant children basic education and motivate the parents to send them to a regular/government school. The volunteers will work in a tent school in the villages where the children live in temporary settlements. Currently there are two tent schools, where one of them is for children from the state Andhra Pradesh. The children are speaking Telugu, which makes them even more unable to attend a regular school. At the other tent school are migrants from north Karnataka. There are between 6 and 25 children in the tent school in the ages 3-14. The voluntary work consists of teaching basic English and mathematics to the children, conducting creative activities, i.e. drawing, handcrafts, dance, songs etc., showing the importance of getting an education, preparing and organizing summer and winter camps, organizing health check-up camps, helping the children with personal health and hygiene i.e. brushing their teeth and washing hands and furthermore the volunteers can take the children on excursions. The volunteers help the children to get some education and support/comfort, since it creates a routine in the children’s lives. Therefore, the project is of great importance and hopefully many of the children will get the opportunity to attend a government school later. South of India is still relatively unexplored; the unique culture around Bangalore, Mysore and the pristine costal regions are very peaceful and much different from other parts of India. Though, cities like Bangalore, Kundapur, Mysore and Pondicherry are near to the program area, participants will have best of both rural and urban diversity. Most of the projects are situated in the rural areas, which is 1 to 2 hours from one of these modern cities. Kundapur : Kundapur, also known by the local name Kundapura, is a town situated near the beach, on the west coast of Karnataka state, and in close proximity to the Western Ghats – India’s prime zone for bio-diversity and known for its varied animal and plant species. Kundapura is a coastal town and taluk headquarters located at a distance of 38 Km from Udupi, in Karnataka. The name Kundapura originates from an ancient temple dedicated to Lord Kundeshwara located in the town which was built by Kundavarama, the Alupa ruler. Kundapura is also described as the town of the sun. The uniqueness of Kundapura town is that the town is surrounded by water on 3 sides. Towards the north lies the Panchagangavali River.Towards the east lies the Kalaghar River. Towards the west lie the Kodi back waters and the Arabian Sea, the south side is the only side as the main connecting land mass. Since Kundapura is a coastal town, the main attractions of this town are spectacular beaches. Apart from beaches Kundapura (the city as well as the taluk) houses the world famous temples. Kollur Mookambika Temple, Hattiangadi Siddhi Vinayaka Temple, Anegudde Vinayaka Temple are few popular temples located in Kundapura Taluk. Orientation: The program will commence with a week-long orientation, on the 1stMonday of each month, which will prepare you for the rest of your stay in India. The on-arrival orientation will be held at Kundapur. Hence kindly ask the participant to book their arrival flight tickets to Mangalore Airport. The program schedule will be sent to you at least a month in advance. Cultural Event: Once a month, FSL-India organizes a cultural meet for all volunteers to discuss your progress, share your experiences and challenges encountered. It is a great opportunity to reconnect and use each other as a resource network to manage your projects. You will also have one-to-one on-site supervision by our FSL coordinators, to ensure that any challenges are tracked and dealt with, at the earliest. Monitoring: You will be allocated a coordinator from FSL-India on your arrival in India. The coordinator will support you in your project and monitor the progress during the voluntary service. Monthly project visits are also made by the FSL coordinators during the placement, whenever possible. Reporting system and documentation: You would need to call the coordinator on arrival at accommodation, to be followed by a 2nd week progress call and a 3rd week monitoring visit by the coordinator. You are expected to fill in the time sheet for adequate project activities and monthly report. Final evaluation: You are expected to complete and submit a Final Feedback report and Final Evaluation report at the end of your volunteering program. These reports should detail your work, progress, problems, solutions and suggestions. 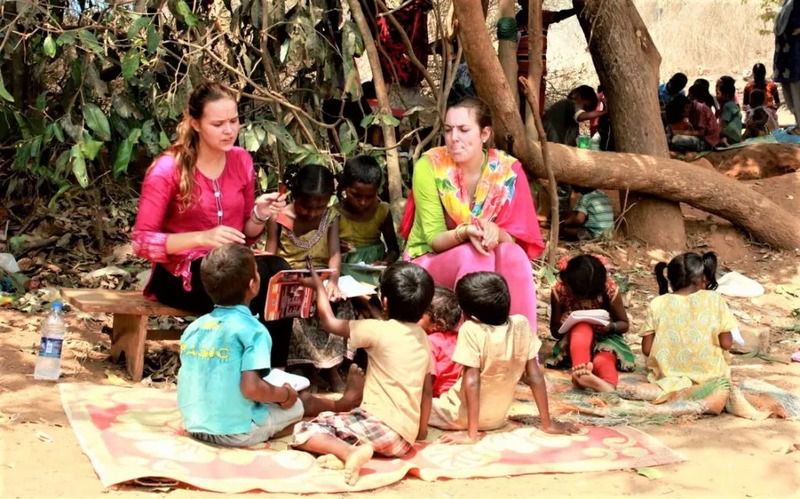 They will serve as valuable reference documents for new volunteers, and also enable FSL- India to develop and improve the project. A creative approach to work and dealing with the children will be useful and you will have the opportunity to initiate new mini projects, or activities. 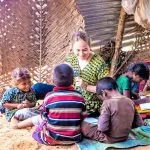 In some cases you will be required to go amidst the ‘tent community’ comprising of families of migrant labourers, to raise awareness of the teaching program and to motivate parents to enroll their children in schools. If you have creative ideas in teaching different kinds of activities such as games, songs, arts and crafts or sports and athletics to children, then this type of project is best suited for you! Note: During April-May (summer vacation) and October (winter vacation), the school will remain closed. 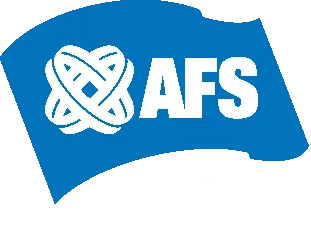 FSL-India will arrange alternative arrangements. English is the common language, however you are encouraged to learn the local language. Host Family : You will live in a host family, where family norms, customs and tradition will be an integral part of inter-cultural dialogue. People might be interested to know more about your country and the people. As a volunteer, you will be expected to participate in such conversations and share information with your host family. Meals: Simple, yet delicious Indian food and drinking water will be provided 3 times a day. You will have to stay in a shared room with other volunteers, in a host family. The culture of India refers to the patterns of human activity and symbolism associated with India and its people. India's language, religion, dance, music, architecture, food and customs differ from place to place within India, but nevertheless possess a commonality. Its culture is often labeled as a combination of diverse sub-cultures spread all over the Indian subcontinent and traditions. Your weekends are free and you can plan your weekend travel accordingly. There are a lot of tourist attractions in and around Mysore and Kundapur which you might enjoy visiting.